Sydney electronic music producer Kuren has finally delivered his long-awaited debut album, and it was certainly worth the wait. Rarely will a record with a primarily electronic production foundation inspire as much emotion as Kuren has drawn out with Melting Conceptually.The record is incredibly emotive as the producer/songwriter/vocalist bares his soul throughout. 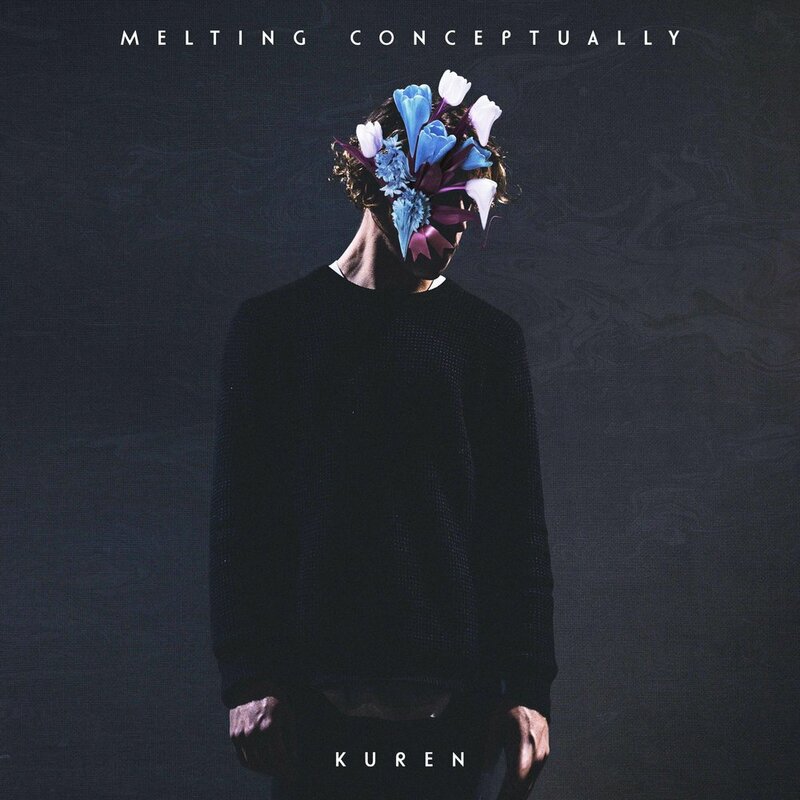 Melting Conceptually continues to explore Kuren’s signature soundscape which ensures that it is simultaneously dark but also incredibly energising. Kuren achieves this by allowing the tracks to swing back and forth between the emotive moments and charging crescendoes which would more typically be expected in electronic club music. The prime examples from this record which you should go out of your way to hear are, Wake Me Up featuring Sydnee Carter, Mastercraft and Bright Dawn featuring Illy.